It makes sense to create landing pages on a regular basis for business and marketing reasons – targeting a very specific audience/niche, promoting a specific product or promotion, or just building traffic for a key term and converting visitors into customers based on their intent in their search.But the issue arises when you try to do too many things with one landing page. When someone lands on your site, for instance, selling coat hangers, and you try to sell them a coat. You have to get them looking for what it is it that you sell, and make sure the landing page gives them everything they need to make an informed decision. When trying to drive traffic you may want to include a ton of information to help Google index the page better and increase time on site, and with PPC and paid ads you might want to cut straight to the sell. 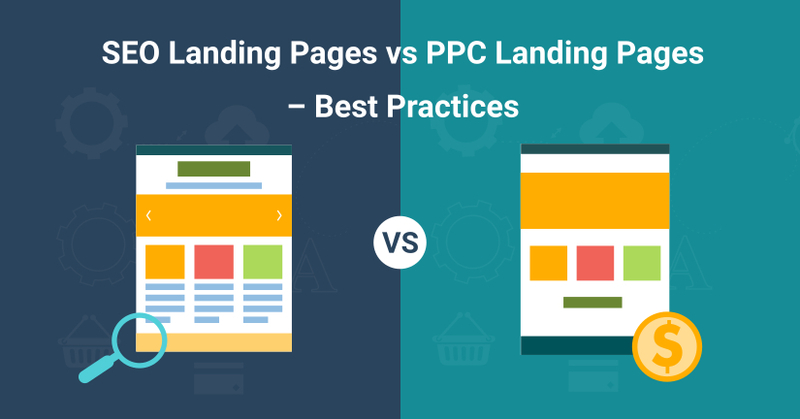 Ideally, you could strike a balance, but let’s start with getting the right things in place for PPC landing pages. Don’t send them to your homepage! The first mistake of a lot of companies sending paid traffic is the ads aren’t specific enough, the group of people they’re displaying them to aren’t specific enough, and they are sending people to their homepage. Make a custom landing page dedicated to converting people from your ads – so you can get more granular with your approach. Make sure the ad copy matches up solidly with the landing page copy. They need to have an emotionally grabbing headline. Large pictures that showcase what makes the product or service special. A bulleted list of the top benefits – not just features. Things like testimonials, trust badges, and other ways that will help people trust the value that your product or service provides. Things like testimonials, trust badges, and other ways that will help people trust the value that your product or service provides. Emotional elements that touch on what pain someone might have to go through if they don’t buy, and what pleasure they will receive if they do. Super accessible contact information, from phone to address to e-mail, and even consider whether live chat is right for your site. Super accessible contact information, from phone to address to e-mail, and even consider whether live chat is right for your site. So to be honest, everything we just mentioned is good for SEO landing pages as well – but we also need to cater to Google’s all-seeing algorithm with some intense content, and yes even some contrived peppering of the topic/keyword amongst the content.Big Q/A – right in the middle of the page. For goodness sake, use show/hides or something to make the text accessible but not taking up 2 feet of real estate. Big Q/A – right in the middle of the page. For goodness sake, use show/hides or something to make the text accessible but not taking up 2 feet of real estate. 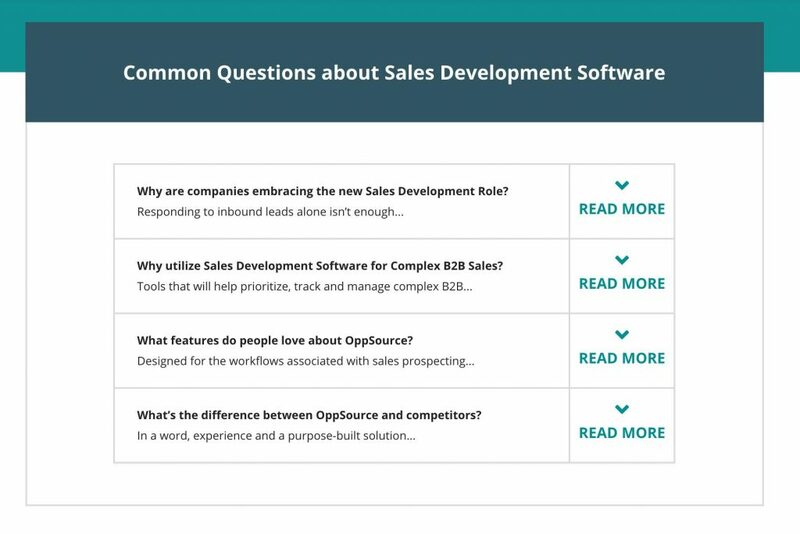 FAQ section – same general principle, talking about the main things people want to know about the product or service, and… that they are searching for on Google and Bing. This way you can plaster your keyword all over that page and it won’t feel awkward or forced! Also, could use show/hides. FAQ section – same general principle, talking about the main things people want to know about the product or service, and… that they are searching for on Google and Bing. This way you can plaster your keyword all over that page and it won’t feel awkward or forced! Also, could use show/hides. Big images with text – alternate the images from the left to the right to break up your wall of text, and try to get at least 1,000 words on the page! Big images with text – alternate the images from the left to the right to break up your wall of text, and try to get at least 1,000 words on the page!Overall, it’s good to go for the heavy conversion focus on the top and then deeper content, which for SEO purposes can reach 2,000 words and above. It’s good to still really make sure the content is readable for your best customers, still sprinkle some call to action buttons, and then end the page with a big prominent call to action. Overall, it’s good to go for the heavy conversion focus on the top and then deeper content, which for SEO purposes can reach 2,000 words and above. It’s good to still really make sure the content is readable for your best customers, still sprinkle some call to action buttons, and then end the page with a big prominent call to action. 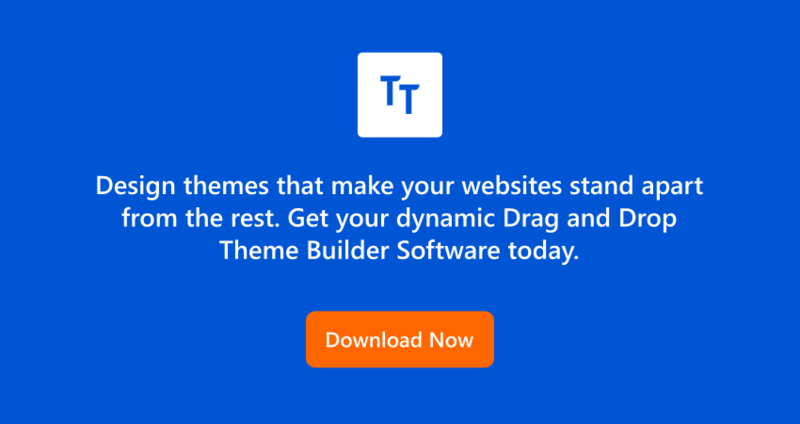 Although I love tools like LeadPages, Unbounce, and ClickFunnels – but they all require you to run them on a subdomain if you want to use their tools on your site. Subdomains do not help your website for SEO, and being optimized for search has such a huge impact on so many companies websites it’s a little crazy they still haven’t worked this out. 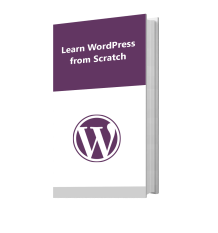 That’s why tools like TemplateToaster, a web design software that allow people to quickly create templates for anything from WordPress to Magento are extremely useful. You don’t want to be bogged down into a paid tool – in the end, you want to own your site and not have to roll out marketing efforts on a subdomain and be punished from an SEO perspective. Things that should be on both PPC and SEO focused landing pages – coordinate your effortsYou absolutely want to have ‘trust-factors’ or things to help people trust the value of your product or service. You absolutely want to have ‘trust-factors’ or things to help people trust the value of your product or service. You always want to be thinking about how the visitors intent will match up with what you’re selling. Even if you can rank a page for ‘online conversion’ when you’re selling conversion rate optimization services for marketing websites – you might quickly realize most people searching ‘online conversion’ are looking to turn youtube videos to Mp3’s and find the exchange rate for dollars into euros. Intent matters, don’t neglect it when matching up PPC ads to landing pages, and Keyword strategy to landing pages. Bulleted lists are great for both PPC and SEO landing pages, because no matter what – we want people to stay on the site, and the more your make it easy to mentally digest the content, the more you get people to stay and read and the more likely they are to take the next step. No matter what your landing page is for – you need strong call-to-action buttons. We all know that it’s not easy to make time to create the landing pages that we need, and that’s why I highly suggest coordinating your efforts for both the purpose of PPC landing pages and SEO landing pages – by creating highly engaging landing pages with trust factors and emotional appeals that match up with the searcher and ad-clicker’s intent. Then driving home the idea with bulleted lists, deeper content in show/hides and strong benefit oriented call to actions. Tim Brown – blogs daily on his site, Web Design Minneapolis. Tim creates value doing WordPress web design and focused on the disciplines of driving traffic and conversion.